John and Wendy Holtzman are frustrated. When they go off-leash hiking with their Beagle, Bonnie, rather than come to them when they tell her to do so, Bonnie keeps sniffing the grass or rolling in something stinky. John and Wendy want to know why Bonnie the Beagle rebuffs their bidding and doesn’t come when called. What is the dog doing? (Name the exact behavior the dog is doing.) Continuing to do what she was doing rather than coming when called. 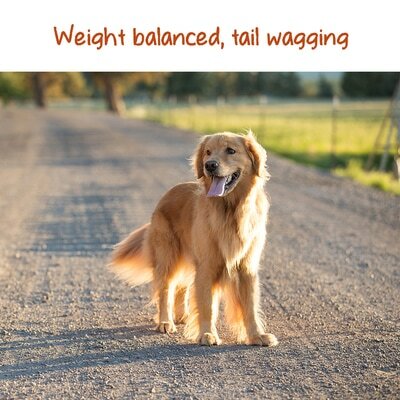 What is the dog's body language? (List what the dog looks and sounds like.) Nose down the ground, tail pointed up. 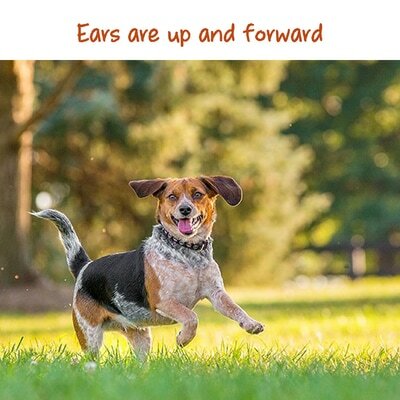 Her ears are flopping down to the sides of her face, and rather than walk in a straight line, Bonnie is all over the place — zigzagging, retracing her steps, making figure eights, moving in circles. She alternates between keeping her nose tight to the ground to sniff and then trotting in a bouncy kinda way to a new area to sniff. And then sometimes, Bonnie drops to the ground on her back and rolls around in the grass (or in goose poop, or on a dead mouse...). What is going on? (Describe the context.) Bonnie the Beagle is hiking off-leash. Dogs learn by the immediate consequences of their actions. Bonnie did learn to do a recall (A.K.A. “coming when called”) in puppy class, where she was given pieces of hot dog for running back to John and Wendy. In this case the consequence of coming when called was Yummy Hot Dog. 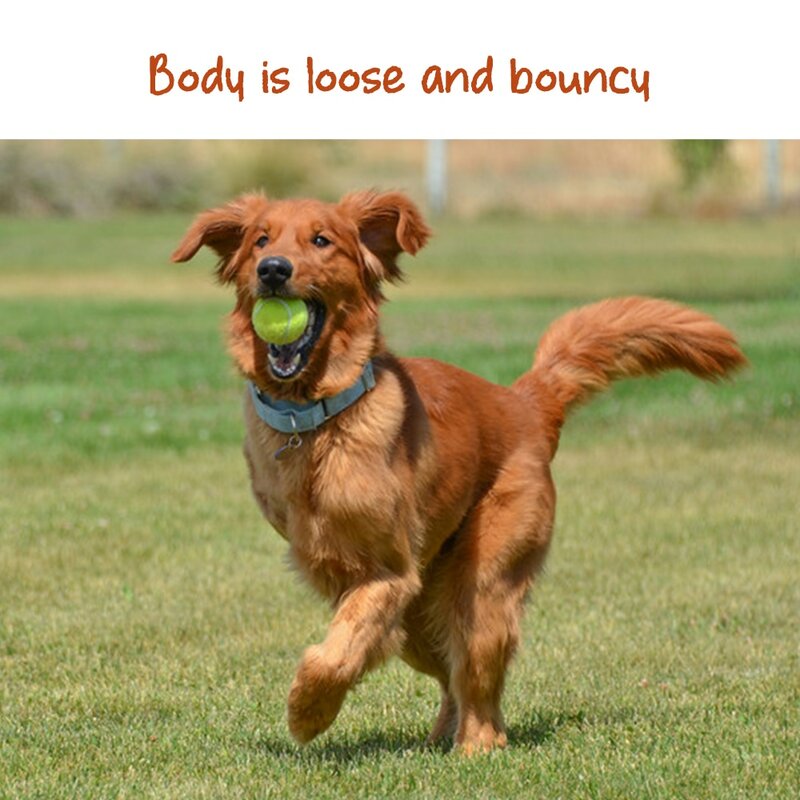 Bonnie knows how to do a recall in the classroom, but going from that to doing it in the woods — where she can sniff all sorts of flora and fauna — is too big a leap. She needs to be trained in incrementally more challenging situations. Otherwise, it’s like jumping from kindergarten straight into college. To be certain this is a learning issue and not something else, we need to look at Bonnie's body language to make sure she's not distressed. Bonnie has her nose to the ground and her tail up. Her ears are flopping down next to her face, she’s moving around in all kinds of directions and sometimes when she trots around, it’s kind of bouncy. If you compare this to the images in the Body Language Gallery, Bonnie clearly falls into the “not-distressed” category. First, Bonnie is a Beagle, and Beagles are bred to breathe in, er... strike that... Beagles are bred to track smells. Few things are as rewarding to a Beagle as the opportunity to sniff in Nature and roll around in something stinky. Second, Bonnie hasn't learned to do the recall well enough to do it out in Nature yet. As we know, dogs do what works for them and stop doing what doesn't. If John and Wendy don't reward Bonnie for running back to them every time, ​with some incredibly tasty noms, Bonnie will eventually stop doing the recall (which we see happening here).